Mt. Juliet is located in Wilson County, just 25 minutes east of downtown off I-40. 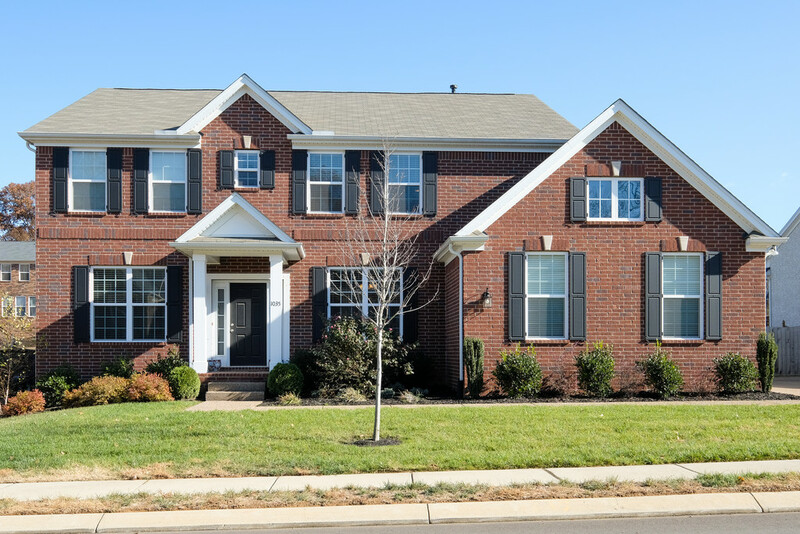 As one of Tennessee’s fastest growing communities, this suburb is booming with entertainment and attractions, while still offering easy access to the airport and downtown.